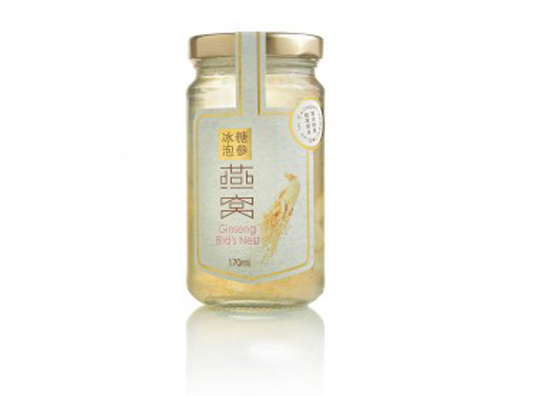 Yu Xiang Yan Bird’s Nest is prepared using premium grade 100% genuine bird’s nest. The color is white translucent, the liquid clear and transparent. 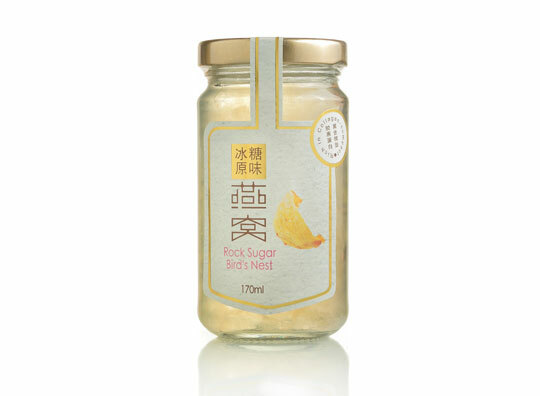 Taste smooth with an egg-like characteristic fragrance, giving a mild wild ginseng flavour. 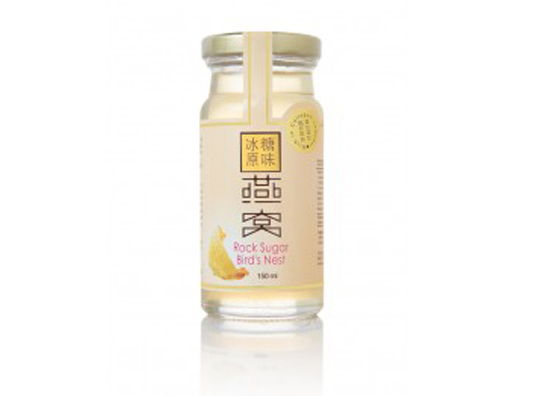 Bird’s nest is a natural tonic food, for men, women and children. 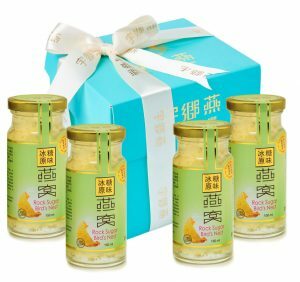 Ginseng is a medicinal and edible plant, also both a precious top grade medicine, and a senior tonic. 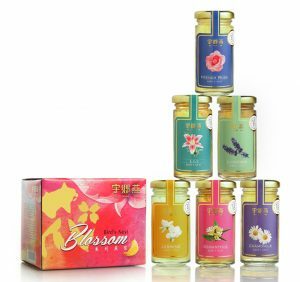 Ginseng contains 16 kinds of essential trace elements and more than 17 kinds of amino acids and polysaccharides, peptides and vitamins, etc., it has anti-cancer, anti-fatigue, anti-anoxia, anti-radiation, anti-aging and other functions. Beneficial for people with coronary heart disease, high blood pressure, anemia, neurosis and diabetes.